One of my favourite things about the festive season is of course the food! It's the time of year when my cupboards are full of the most delicious treats. 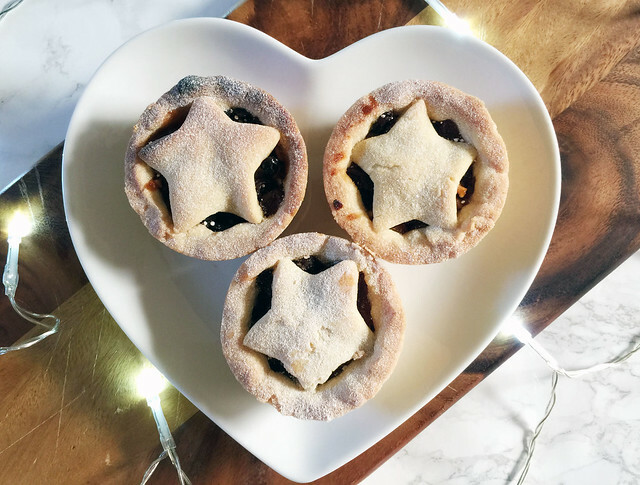 One of the most iconic Christmas foods has to be mince pies, which I absolutely love. Until this year I had only ever made them once because I hate making pastry. For some reason I find it really difficult, and have always opted to buy mince pies instead. That was until this year when my dad showed me this recipe. The pastry resembles shortbread, and is really easy to work with. 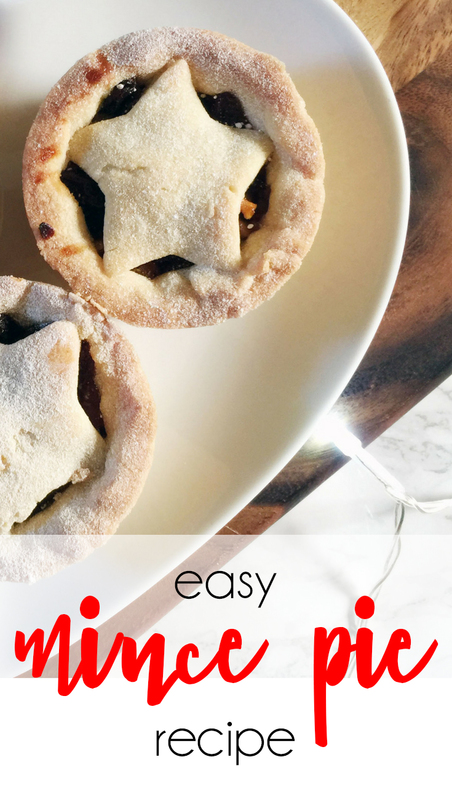 I would really recommend giving these a go because they are really simple, and nothing beats a homemade mince pie! Rub the flour into the cold butter until it resembles breadcrumbs. Stir in the golden caster sugar. Combine the mixture into a ball - there is no need to add any liquid, it will combine it just takes a bit of time. Roll out the pastry and cut out circles (I used a pint glass) to line the muffin tray, then fill with mincemeat. Cut out stars from the remaining pastry and place one on top of each pie. Beat the egg and brush on the top of the pastry (I skipped this step and they still turned out fine). Bake in the oven for 15-20 mins until golden brown. I edited the original recipe slightly by rolling out my pastry rather than shaping by hand, they work either way. And that's all folks! They are delicious, especially when served warm. 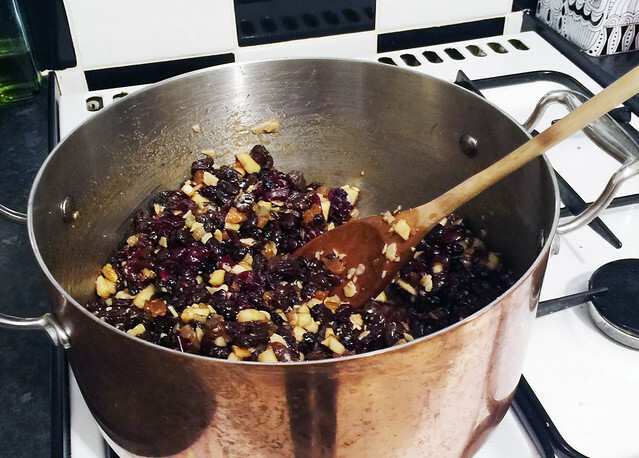 I made my own mincemeat following a Mary Berry recipe, and they tasted even better knowing I had made the whole thing from scratch. Let me know if you try them!